Containers stay strong and "breathe easy" with high quality vents. Multiple complications can arise when industrial and consumer container products are processed, transported and stored. These products can become bloated, collapse or even explode due to unequal pressure. Container manufacturers trust POREX® vents to enable their containers to “breathe,” thereby equalizing pressure within the container to prevent distortion or damage. Feature POREX™ Virtek® material that enables a constant controlled vent rate while retaining and safeguarding container contents. Are effective with a wide variety of contained materials including solvent or water-based solutions; granular or powder chemicals; foods and beverages; and low surface tension fluids such as oils, detergents and surfactants. 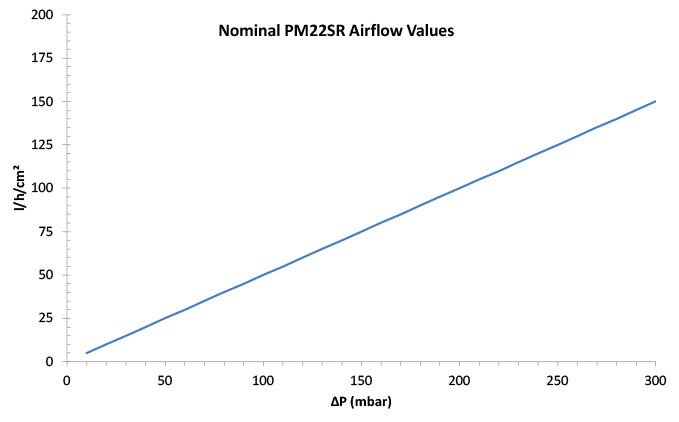 Ensure safety with gas transfer capability in both directions based on pressure equalization needs. POREX® Virtek™ vent material addresses industrial packaging requirements to allow container integrity throughout the transportation and storage process. Container manufacturers value our weldable, breathable, leak-resistant material as a solution for venting many types of industrial and consumer containers. Protect container integrity – Prevent pressure change complications through the transportation and storage process with a breathable, leak-free solution. Secure containers – POREX Virtek™ material has excellent strength properties, which enable weldable or press-fit assembly, providing manufacturing flexibility and convenience. Maximize container performance – Engineered high airflow provides consistent pressure equalization with superior leak resistance. 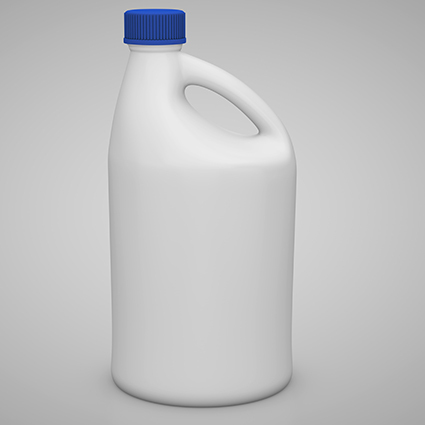 Household cleaning product manufacturers know the risks associated with unwanted container leakage and contact with skin. 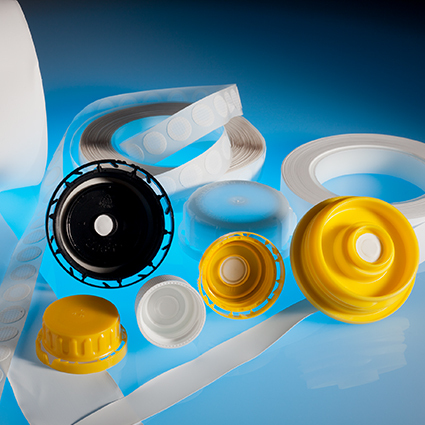 To increase security of these products, our POREX Virtek™ vent material protects product container integrity with breathable pressure equalization while minimizing the risk of unwanted leakage. Maintain package integrity, providing a breathable, leak-resistant vent solution to protect contents from leaking. Enable secure and convenient assembly with both weldable and press-fit assembly capability. Protect consumers with leak-resistant venting for everyday cleaning supplies.